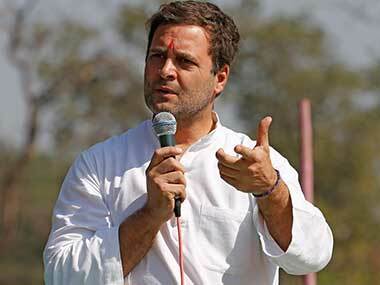 Jaipur: Congress President Rahul Gandhi is unlikely to campaign for the party in the Rajasthan bypolls as the list of the Congress star candidates does not bear his name while the state's ruling BJP has retained prime minister Narendra Modi as its star campaigner. 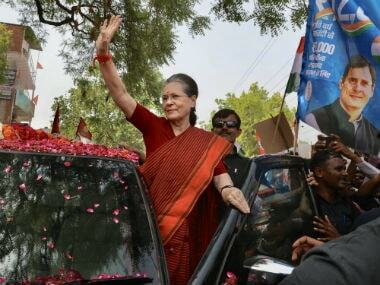 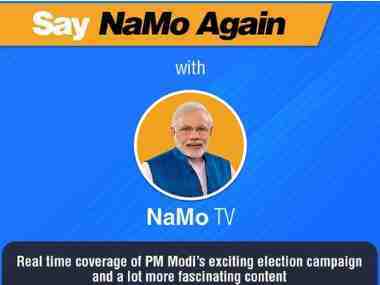 The Bharatiya Janata Party and the Congress on Thursday unveiled the names of their star campaigners for the by-elections for two Lok Sabha seats and one Assembly seats on 29 January. 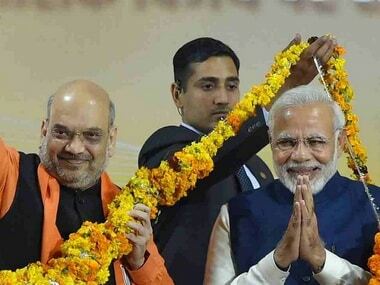 While BJP campaigners' list includes the name of Modi, BJP President Amit Shah, union ministers Rajnath Singh and Nitin Gadkari, state home minister Gulab Chand Kataria and state BJP President Ashok Parnami, the Congress campaigners list includes veteran leaders including former chief minister Ashok Gehlot, state party chief Sachin Pilot, general secretary CP Joshi and others. 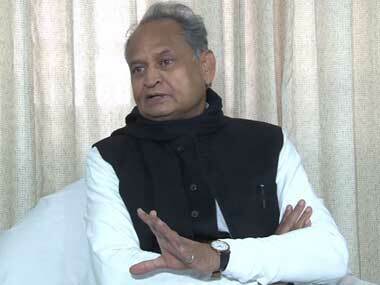 Sources claimed that Gehlot's class during the recent Gujarat elections has drawn laurels across the nation and hence he has again been given a chance to prove his mettle.